University of California-Los Angeles is ranked first in Mathematical Analysis and University of California-Berkeley is placed in second. 5 public and 6 private schools are ranked in the top 10 Mathematical Analysis colleges. 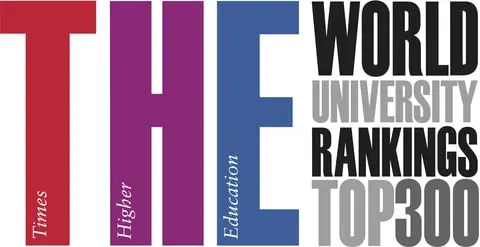 The average acceptance ratio of the schools is 20.18% where Stanford University has the tightest acceptance ratio of 5% and University of Wisconsin-Madison has the highest ratio of 53%. 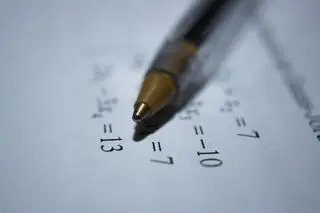 Total 355,307 students are enrolled into best Mathematical Analysis schools where The University of Texas at Austin has the largest population with 51,331 students and Princeton University has the smallest with 8,181 students. The average graduation rate is 90.91% and the average students to faculty ratio is 11.27:1 at those colleges. Next table shows the academic information and key facts of the best Mathematical Analysis colleges including acceptance ratio, graduation rates, student population, and students to faculty ratio. Next table lists 2017-2018 tuition & fees and compares the costs between Best Mathematical Analysis Colleges. The 2017-2018 costs are officially published by IPEDS, U.S. Department of Education. The estimated costs for year 2018-2019 are calculated and estimated based on each school's tuition rates last year. For the undergraduate programs, the average tuition & fees of best Mathematical Analysis schools is $45,869 where University of Chicago has the most expensive costs with $56,034 and University of Wisconsin-Madison has the lowest amount of tuition with with $34,783. The average graduate tuition & fees of best Mathematical Analysis schools is $40,630 where University of Chicago has the highest tuition with $57,000 and The University of Texas at Austin has the lowest amount of tuition with with $22,178.